For sure, Mexican food is my favorite. In Los Angeles, I am lucky to have many wonderful choices. One of my all time favorites is Loteria. They now have many locations. 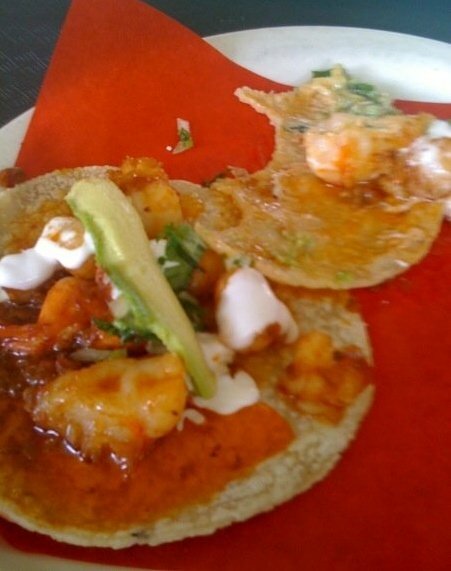 The sauce is so spicy and yummy and the shrimp are so plump they almost snap when you bite into them and then with the fresh corn tortilla and a little avocado, onion and crema…. OMG!!!! I could probably eat 20! 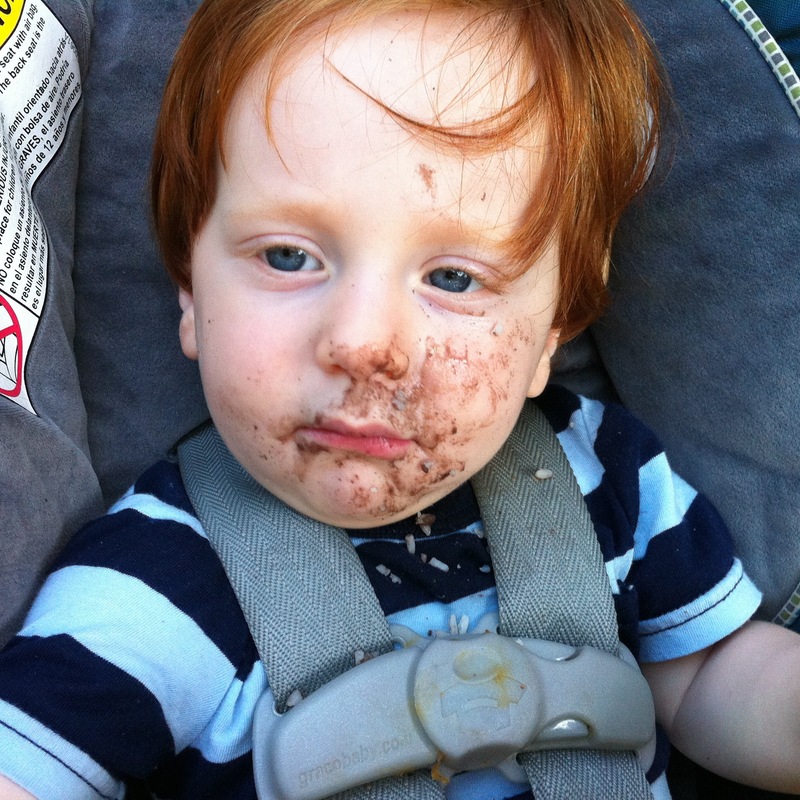 This entry was posted in FOOD, MOM STUFF. Bookmark the permalink.